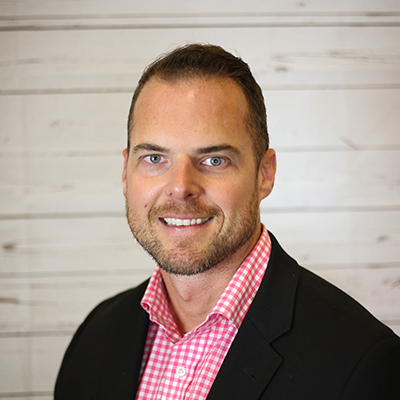 Dr. Justin Moseley is a chiropractor, entrepreneur, and business strategist that helps other entrepreneurs and business owners scale their business in a way that gives them more freedom while allowing them to fulfill their ultimate purpose in business and in life. Dr. Justin owns Music City Health Center in Hendersonville, TN with his wife Dr. Courtney. Dr. Justin and Dr. Courtney’s mission is help people live the abundant life that God created them to live.